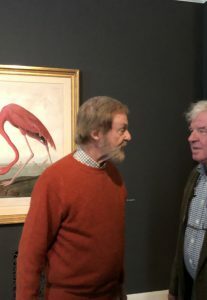 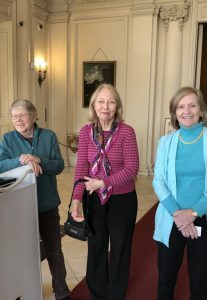 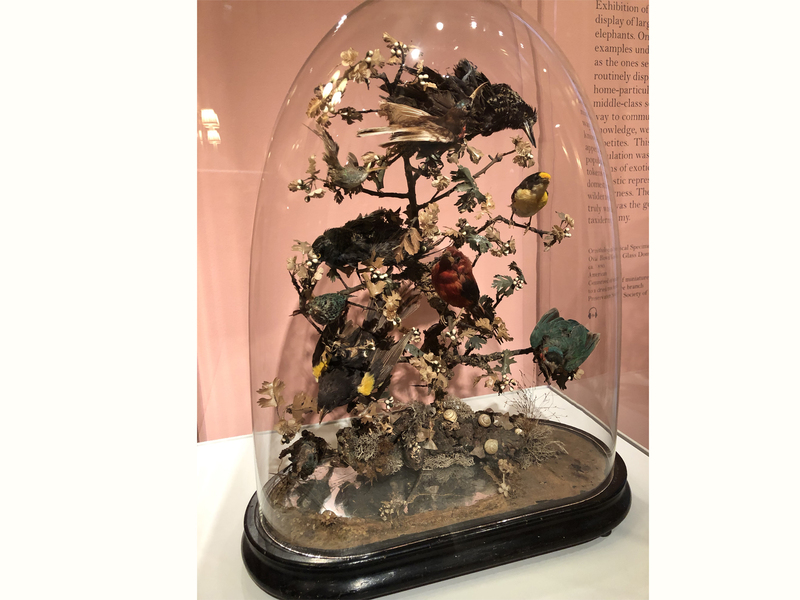 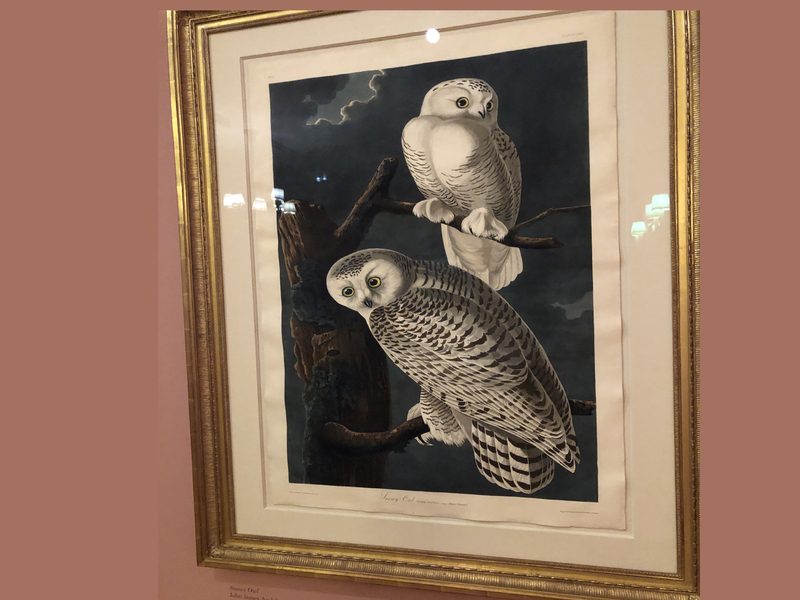 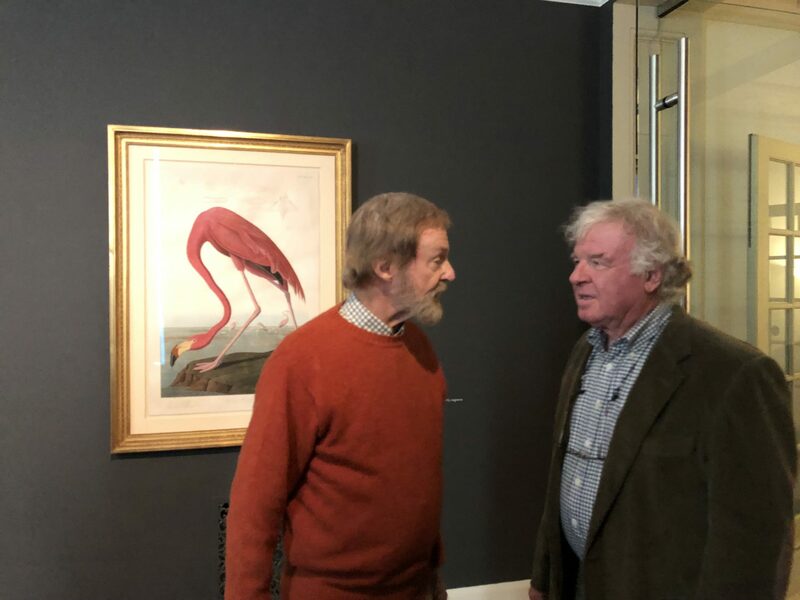 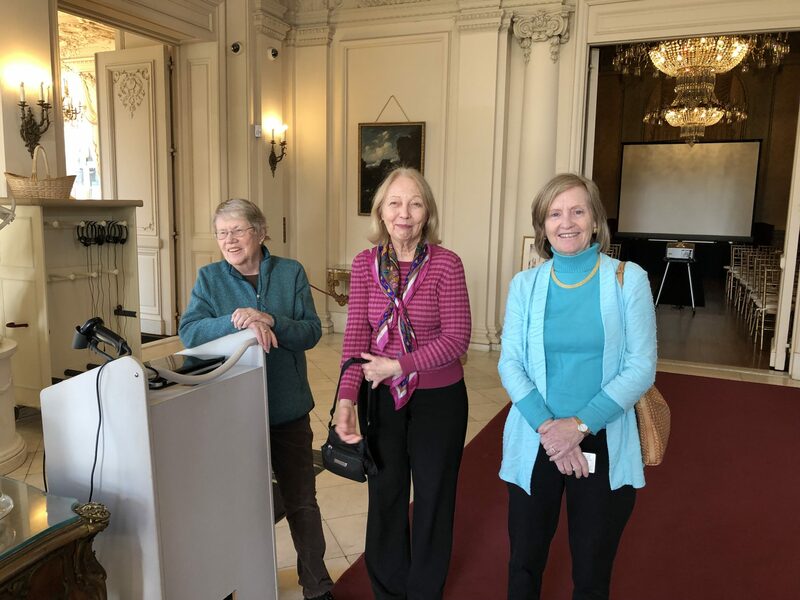 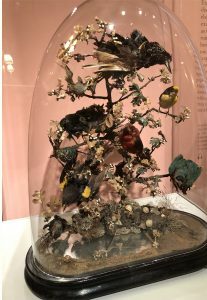 The Members Only Tour of the exhibit John James Audubon: Obsession Untamed, at Rosecliff on April 4, 2019 was exceptional. 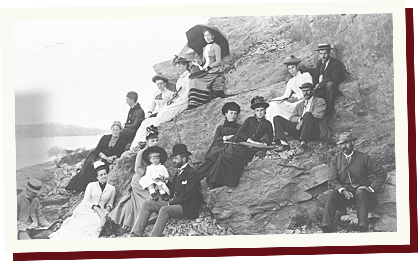 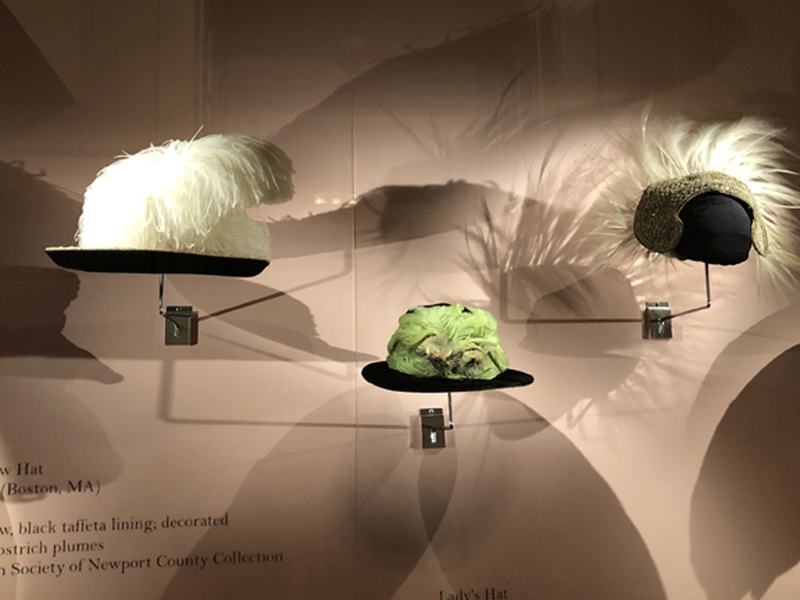 The exhibition draws upon the Preservation Society’s collections as well as significant loans from private collections and institutions. 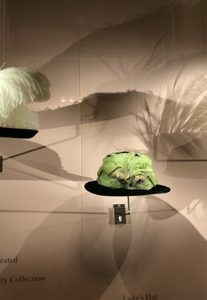 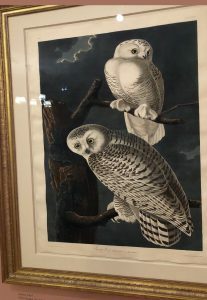 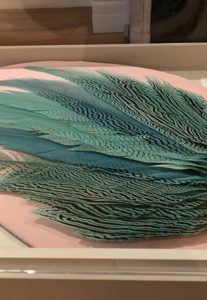 Highlights include over 20 beautifully framed hand colored double elephant folio-sized aquatints from Birds of America, exquisite ladies hats and fans illustrating the early-20th-century craze for feathers that lead to initial conservation efforts, as well as Audubon’s life mask and snuff box. 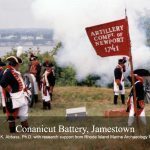 Thank you to Jim Buttrick for getting us this special preview and lecture. 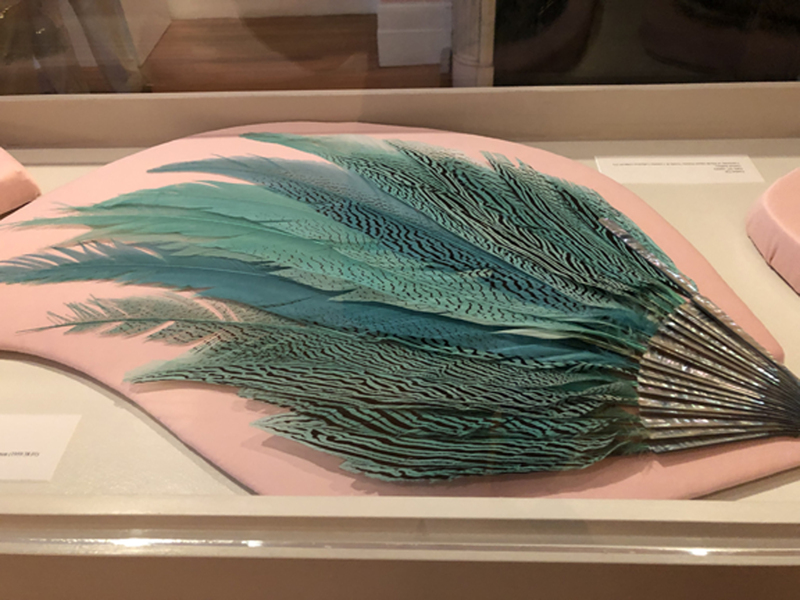 by JHS	April 7, 2019 0 Com.